MS20270 series Apex military specification universal joints, light duty, bored hub. 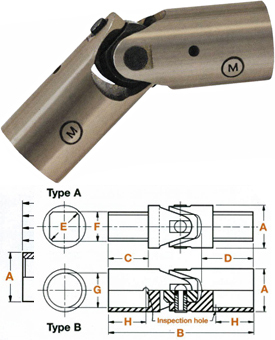 MS20270 military specification universal joints have undergone qualification testing and meet or exceed the requirements of Military Specification MIL-J-6193 and Standard Drawing MS20270. MS20270 series Apex mil spec universal joints, light duty, bored hub. 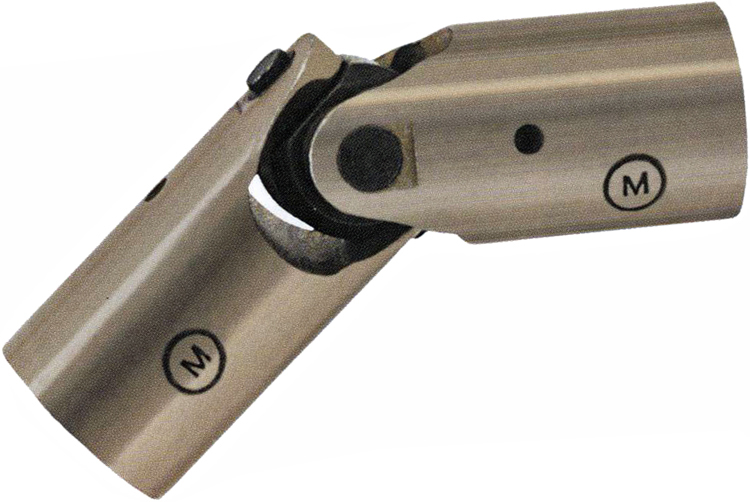 Light-duty MS20270 mil spec universal joints have undergone qualification testing and meet or exceed the requirements of military specifications.